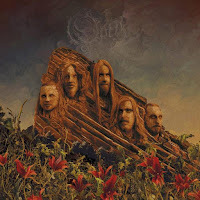 Δελτίο τύπου: «Swedish progressive metal legends Opeth will release Garden of the Titans: Live at Red Rocks Amphitheatre on November 2nd via Moderbolaget Records / Nuclear Blast Entertainment. This historic event was captured for the DVD, Blu-Ray and Vinyl formats during their performance May 11th, 2017 at the Red Rocks Amphitheatre in Denver, CO. Both the DVD and Blu-ray formats include CDs containing the audio as well. Video footage for Garden of the Titans was overseen by The Deka Brothers (CARPENTER BRUT, THE PRODIGY) and audio was mixed by David Castillo (Katatonia, Bloodbath). 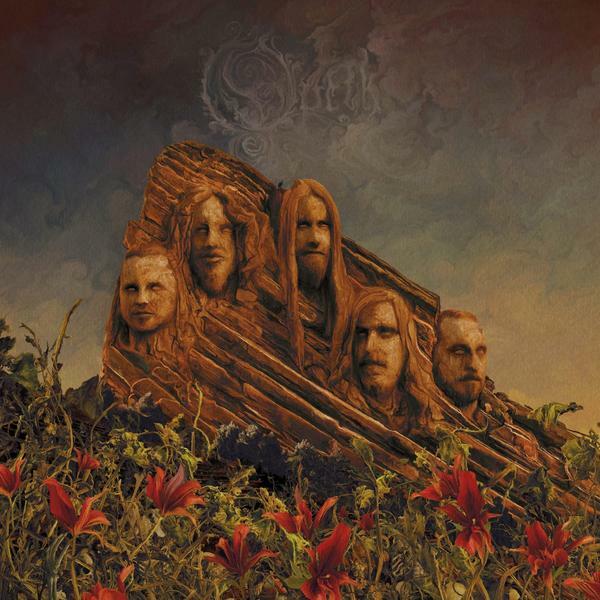 All versions feature the masterful artwork of revered artist Travis Smith (Nevermore, Katatonia, Testament). Album: "Garden of the Titans: Live at Red Rocks Amphitheatre"